Lost Coast OG is a mostly Indica dominant strain of cannabis seeds that comes from the Emerald Triangle in California, USA. There is no denying that you will know Lost Coast OG when you see it, you will see some dense, hard and frost encrusted buds. This strain is a cross between Lemon Thai & Pakistani Kush x Chemdawg 4. The strength of the popular Chem-4 is very noticeable. The aroma from these beautiful resin coated nugs is a powerful fuel flavor. 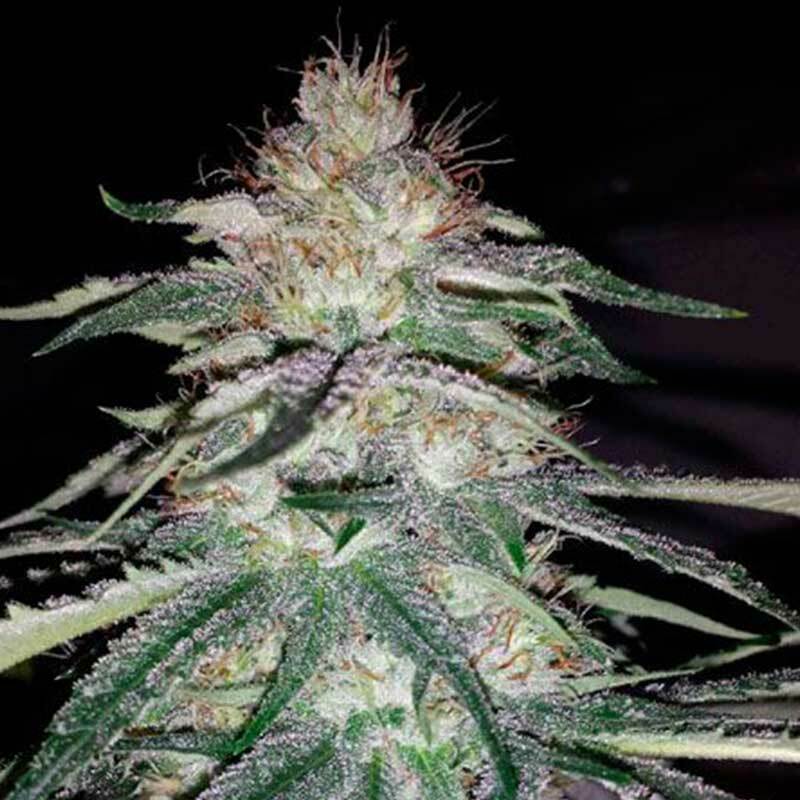 In around 8-9 weeks of flowering, you will be able to harvest your Lost Coast OG and you will be gifted with a moderate yet not too over the top yield of highly potent buds. We recommend that you veg these girls a whole month before you push the flowering if you want a good decent yield to be obtained. Either Outdoor or Indoors is fine but you should keep away from cultivating in a greenhouse because they can be prone to getting mildew. Lost Coast OG has a varying mix of medicinal properties which can help with Cancer, nausea, insomnia, PTSD, depression, cachexia, Crohn's Disease, chronic pain, and inflammation.